Watch the “Fundamental Issues” video. 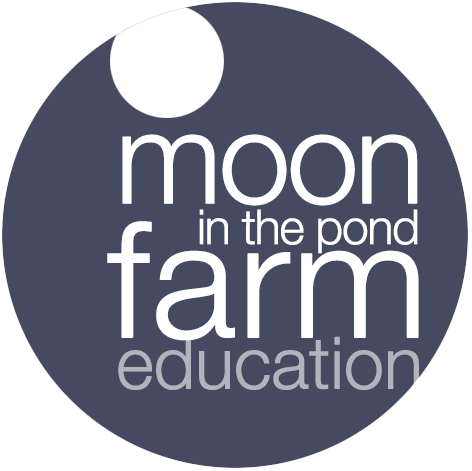 Moon in the Pond Farm: Fundamental Issues from Andrew Wallace on Vimeo. Farmer Dominic Palumbo, along with apprentices, Tyler and Carolyn, reflect on the complex nature of the relationships that farmers have with their animals.